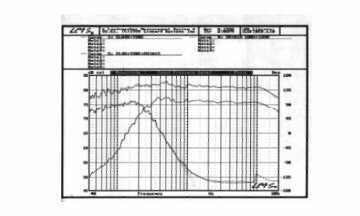 Martin Logan CLS-2 Z electrostatic 1-ohm per division 10-Hz to 40-kHz. 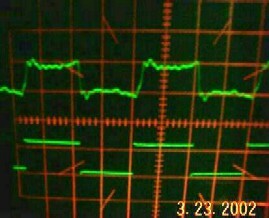 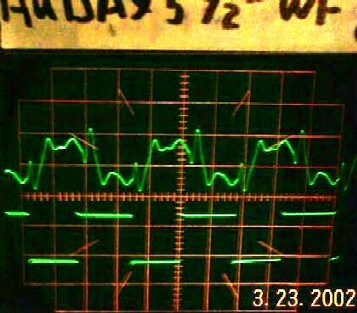 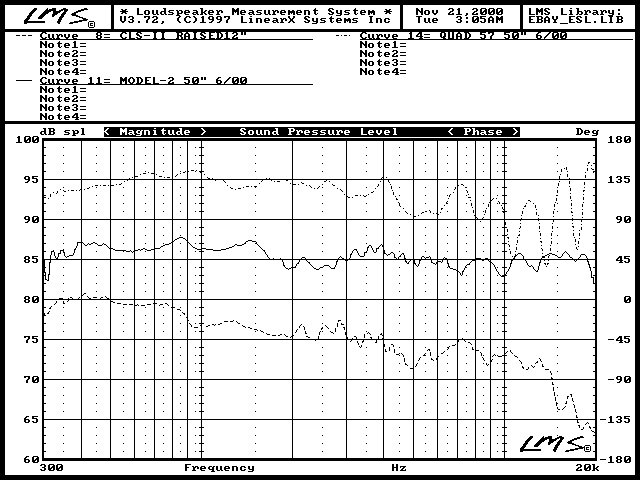 Model-2 center graph 300-Hz to 20-kHz. 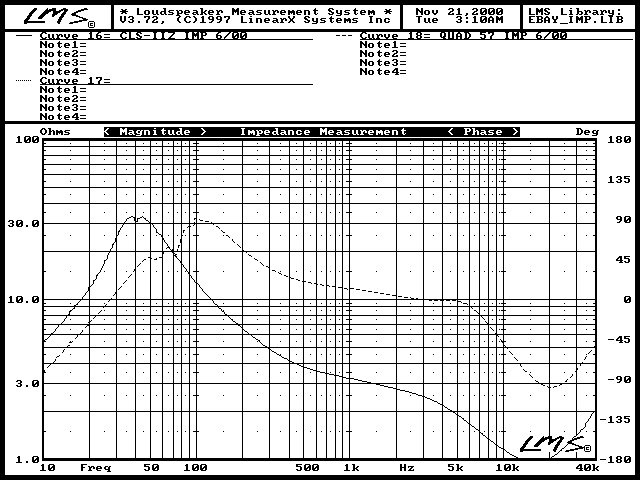 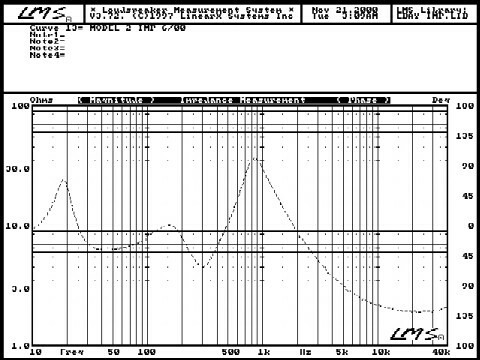 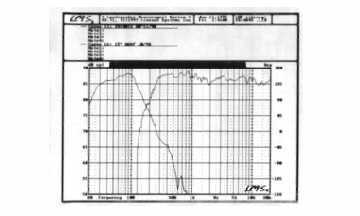 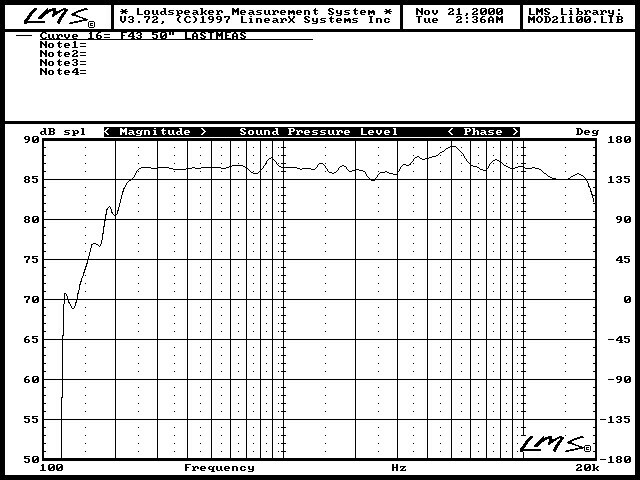 LMS Impedance measurement taken June 13, 2000, Quad-57, Model 2 ESL System, Martin Logan CLS-2 Z 10-Hz to 40-kHz.